Intel Launches Core i9 Extreme Edition With 18 Cores For USD 1999! Home / intel / news / pc / Intel Launches Core i9 Extreme Edition With 18 Cores For USD 1999! 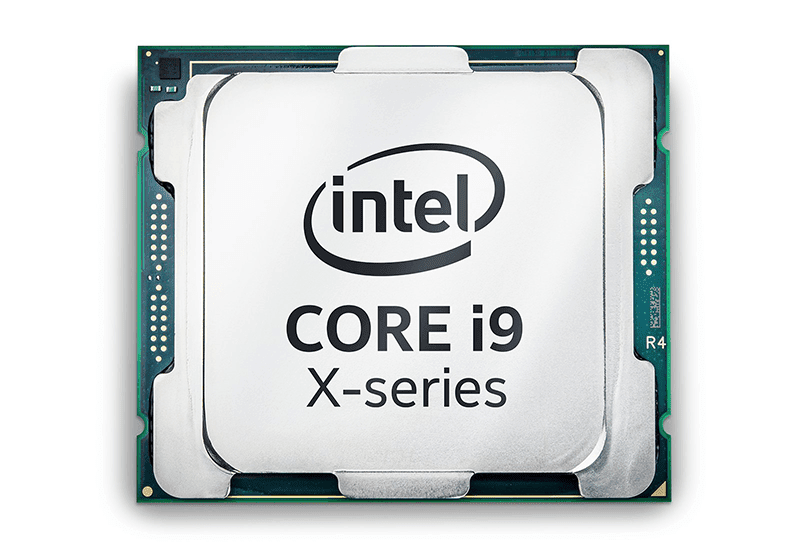 At the on-going Computex 2017, Intel has announced its new family of processors, the Core X-series which includes the Core i9 Extreme Edition with 18 cores! Also known as the Intel Core i9-7980XE, this could be the most powerful chip for PC enthusiasts, gamers, and content creators today. It's the first Intel consumer chip that packs over a teraflop's worth of computing power that should satisfy the demand of even the heaviest users around. Playing games in 4K while broadcasting them on HD must be easy on this chip. On top of the Intel Core i9-7980XE, Intel has also announced several versions of the Intel Core i9 with 10, 12, 14, and 16 cores. Regular consumers may also check the new Intel Core i5 and i7s. All of these new Intel chips will be available soon. There's no local SRPs yet.